The tweets were the first hint that something was up! Today, the mystery was solved! 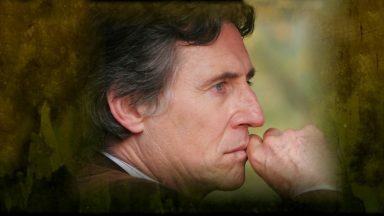 Gabriel Byrne has joined Elizabeth McGovern and an ensemble cast for the new television series War of the Worlds, based on the classic story by H. G. Wells! Production has begun in London, as we know. 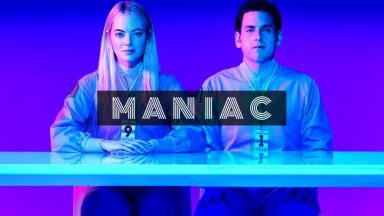 The series will consist of 8 one-hour episodes and is expected to air sometime later in 2019. 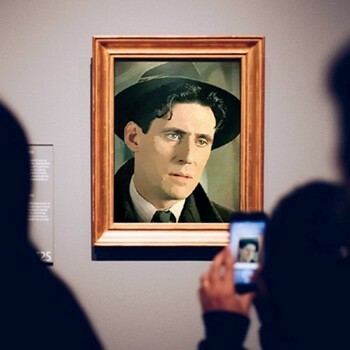 Perhaps you have read the book, or seen the original 1953 film based on that book, or maybe you heard about the 1938 Orson Welles radio broadcast that frightened the nation. 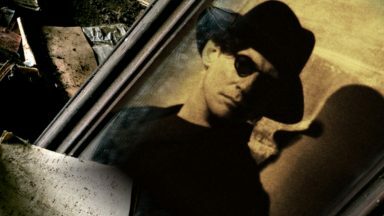 You probably saw Steven Spielberg’s latest version, with Tom Cruise and an amazing Dakota Fanning as his young daughter (if you saw Spielberg’s film and it did not appeal to you, read this). All of those are great stories in themselves. 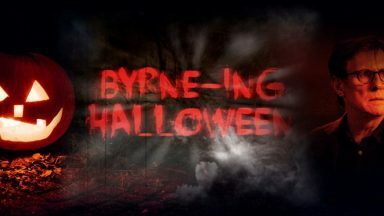 We shall see what this new series brings us. 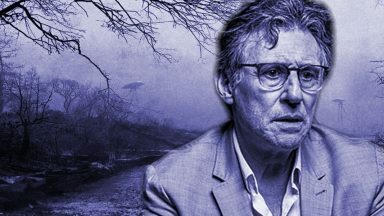 “This modern day re-imagining of ‘War of the Worlds’ is innovative and compelling, and we’re excited to bring this type of bold, character-driven programming to audiences everywhere, with our partners Urban Myth, Canal Plus and Fox,” said Lourdes Diaz, who heads up AGC’s TV activities. 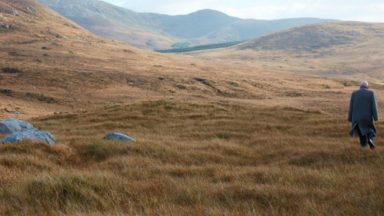 Production is underway on the eight-part series, which is filming in the U.K. and France. Gilles Coulier (“The Natives”) is directing the first four episodes and Richard Clark (“Versailles”) the remaining installments. 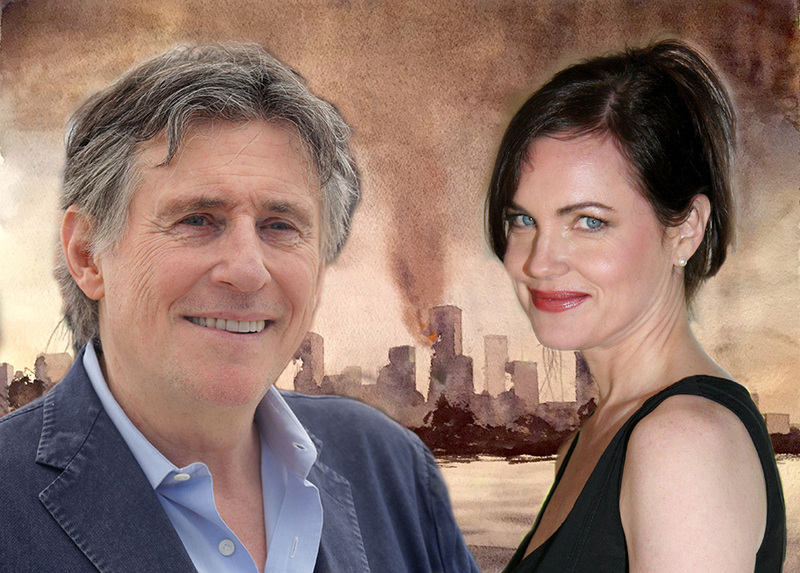 It’s been announced that Gabriel Byrne (STIGMATA, THE USUAL SUSPECTS) and Elizabeth McGovern (ORDINARY PEOPLE, DOWNTON ABBEY) have been set to lead Urban Myth Film’s WAR OF THE WORLDS, an upcoming TV series based on H.G,. 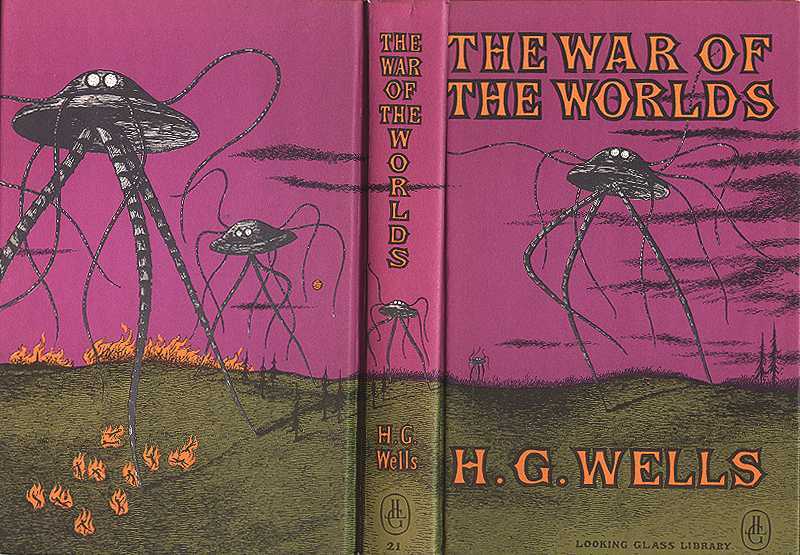 Wells’ classic sci-fi tale. Upon boarding the project, Byrne and McGovern have set themselves up to be joined by Léa Drucker (CUSTODY, IN MY SKIN), Natasha Little (VANITY FAIR, ANOTHER LIFE), Daisy Edgar Jones (SILENT WITNESS, POND LIFE), Stéphane Caillard (BASTILE DAY, MARSEILLE), Adel Bencherif (SPECTRE, A PROPHET) and Guillaume Gouix (22 BULLETS, ATTILA MARCEL), as a part of the project’s ensemble cast. Here’s the report from The Hollywood Reporter. I provide the entire text of their article because there are so many icky ads on their page I could not stand to send you there… Sigh. 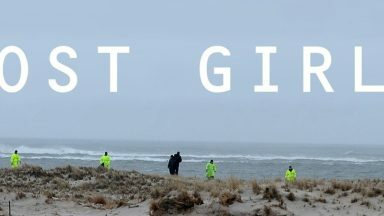 Stuart Ford’s AGC Television has boarded the television production, a reimagining of H.G. Wells’ sci-fi classic, from ‘Misfits’ creator Howard Overman. 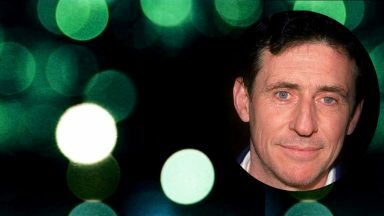 Hereditary star Gabriel Byrne and Downton Abbey actress Elizabeth McGovern will head the ensemble cast of War of the Worlds, a new television re-imagining of the H.G. Wells sci-fi classic, created by veteran British writer Howard Overman (Misfits, Atlantis). Lea Drucker (Le Bureau des legendes), Natasha Little (Silent Witness), Daisy Edgar Jones (Cold Feet), Stephane Caillard (Genius), Adel Bencherif (The Prophet) and Guillaume Gouix (The Returned) have also signed on to star in the eight-part series, which Urban Myth Films is producing. 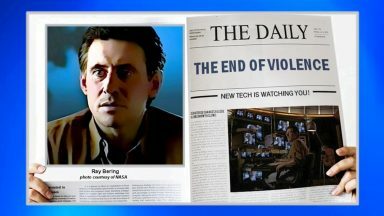 Shooting on the series has already begun in the U.K. and France. 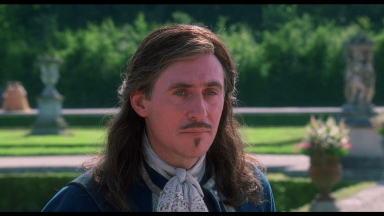 Gilles Coulier (De Dag) and Richard Clark (Versailles) are directing. 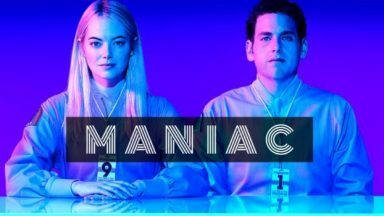 French mini-major StudioCanal, a shareholder of Urban Myth Films, set up the financing for the series, together with French pay-TV group Canal Plus and Fox Networks Group Europe & Africa. 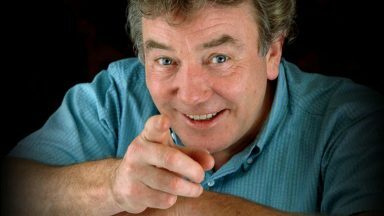 Stuart Ford’s AGC Television has come on board to co-finance the series and distribute the show in select territories. 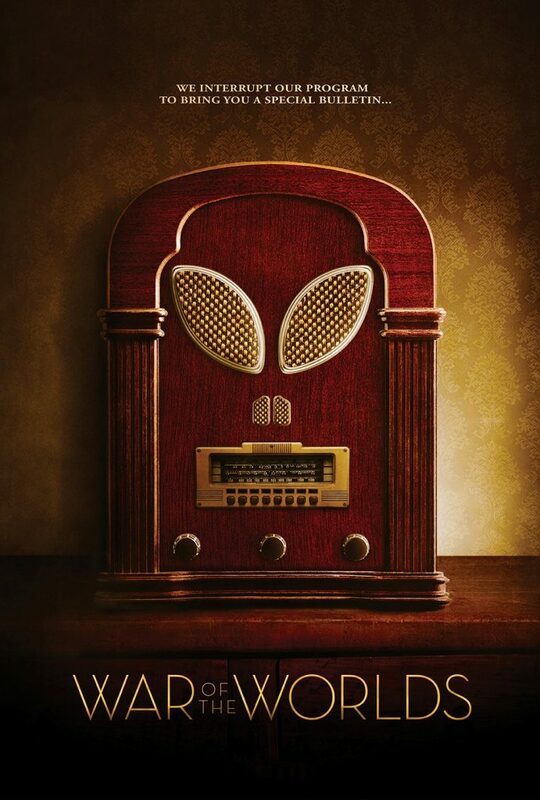 AGC will handle War of the Worlds in North America and co-distribute with StudioCanal in Latin America, Asia, Australia, New Zealand and the Middle East. Fox Network Group Content Distribution will handling sales in Europe and Africa, excluding French-speaking territories. So, there you have it! 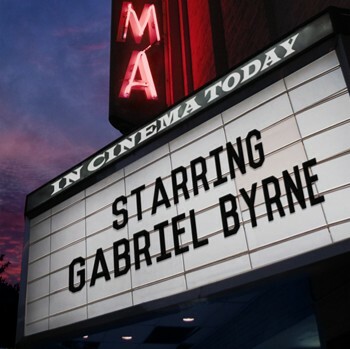 Another innovative television series with Gabriel is on the way and you can expect to read more about it here, of course! Amazing Wallpaper Stella. Just a hint of those Tripods in the background. Ooohhh this is going to be good. Overman wrote the gritty Misfits – with Ruth Negga (appeared with Gabriel in Secret State). I love “when worlds collide” Heh heh. I still remember watching the 1953 film as a kid and being so scared. Thank you for telling us about it. I saw the 1953 movie. Don’t remember details but I do remember it was scary for the time. Also I’ve heard about 1938 Orson Welles radio transmission. I am VERY curious about the role that he will play in this series, knowing it is a leading one. I can’t imagine it. No doubt he will be as brilliant as always is and I’m glad this series will be seen everywhere, not only some places. Thanks to you, in advance, for every news about it. Well, I guess I’ll just have to watch it. Should be interesting. I remember listening to the first one. Great job Stella!